Making sure waste sites are doing what they should is a dirty business – but someone has to do it. The Environment Agency manages the regulations that control the disposal, management and transfer of waste at sites across England. These regulations exist to protect public health and the environment. For the thousands of waste sites we regulate, we set out clear permit conditions to ensure that business operators take the appropriate steps to run the site as their environmental permit states, safely. Most businesses manage their waste responsibly and within the regulations, but where they don’t, we work with partners to take a tougher approach. Waste crime is deliberate law-breaking by people who don't manage, transport and dispose of waste correctly. It causes problems for communities and responsible businesses, who work hard to ensure they remain within the law. Recently there have been reports to our incident hotline of suspicious waste activity in and around Knowsley on Merseyside. Together with Knowsley Metropolitan Borough Council, Mersey Fire and Rescue Service and Merseyside Police, we set out on a joint day of action to crack down on illegal and dangerous waste operations. Waste Officers from the Environment Agency, together with Police Officers, Council Environment Officers and Fire Officers gathered to begin the site visits. 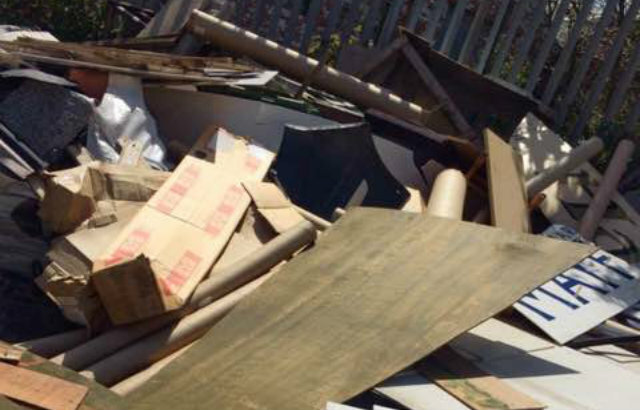 We checked that site operators had the right permissions to be operating a waste business and that they were managing, handling and storing your waste correctly and in line with their permit. We gave advice and guidance on storing waste safely and ways to avoid pollution and waste fires. Site operators were left in no doubt that tough action would follow if any operators were found to be acting illegally or in a way that caused an impact to the environment. Across the country we are cracking down on waste crime. Waste crime puts communities at risk, damages the environment, and threatens legitimate business. 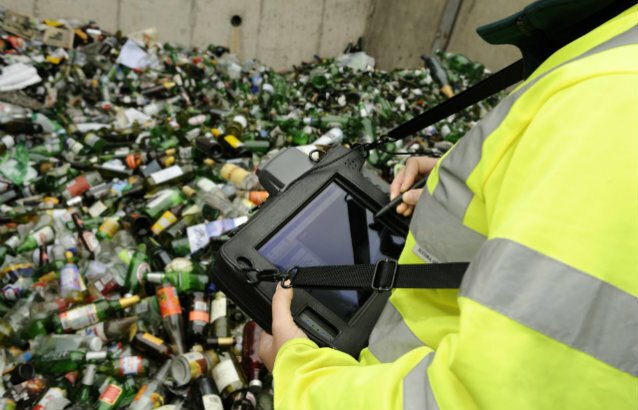 Everyone has a part to play to help tackle waste crime. If you think a site may be operating illegally report it anonymously to Crimestoppers. Call 0800 555 111 or give information anonymously online. Debbie McCall is an Environment Officer in the GMMC Merseyside waste team and has worked for the Environment Agency for two years.